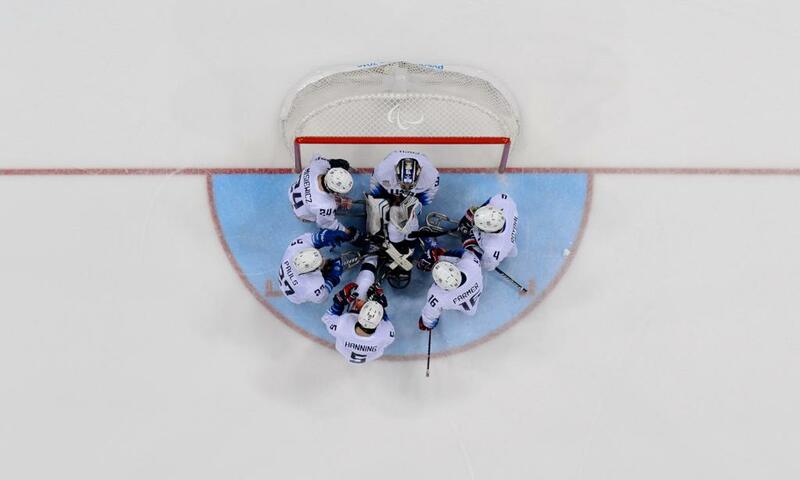 The 2018-19 U.S. National Sled Hockey Team will represent the United States in international para ice hockey competitions throughout the 2018-19 season. David Hoff (Bottineau, N.D.), who served as an assistant coach on the gold medal-winning 2018 U.S. Paralympic Sled Hockey Team at the 2018 Paralympic Winter Games in PyeongChang, South Korea, is serving as head coach for the first time. The 17-player roster was named on July 24 and includes 12 returnees from the 2018 U.S. Paralympic Sled Hockey Team that claimed an unprecedented third-straight gold medal. 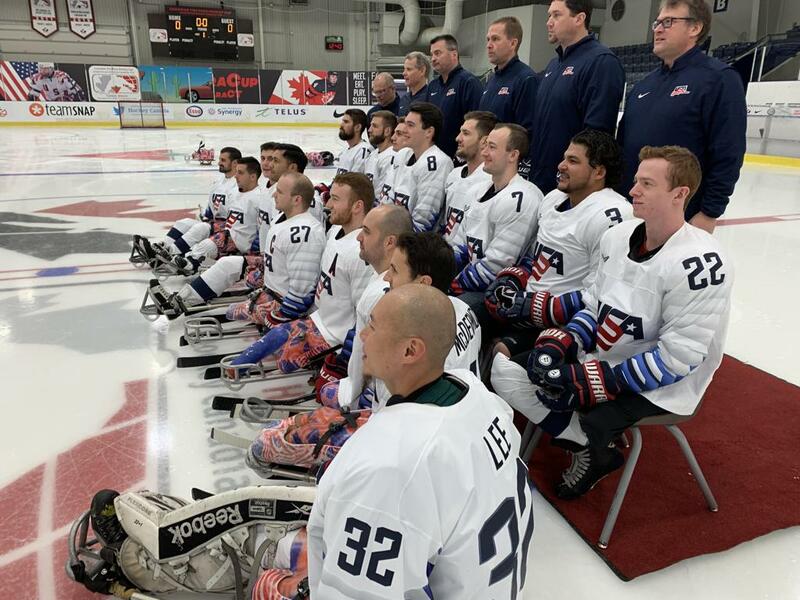 Tryouts for the 2018-19 U.S. National Sled Hockey Team took place July 14-15 at Northtown Center in Williamsville, N.Y. where over 60 players participated.